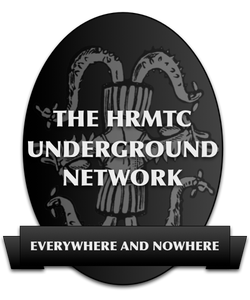 I wanted to let you know about a new space for Community Announcements over on the Hrmtc Underground BBS. 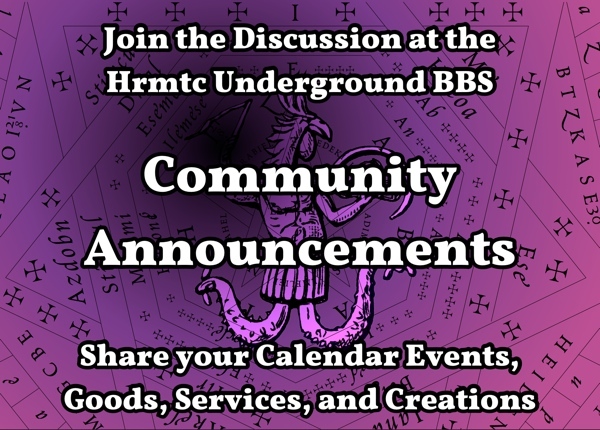 The Community Announcements forum at the Hrmtc Underground BBS is a place for people to announce calendar events, goods and services, creations of various kinds and gatherings that are of relevant interest to the audience of the Hermetic Library. For calendar events consider providing the following information in the post title when possible and reasonable: Event at Place in Region by Organizing Entity on Date at Time. Generally, each announcement should be made only once, not repeated. Self-promotion in this category is okay and prefered. Obfuscated, shortened, 3rd party and affiliate links are not allowed, but a good link to a canonical first party source for more information should always be provided. If you are acting as paid, compensated or arranged agent on behalf of someone else, contact the Librarian to explain the relationship before posting. The intention is to provide a space for the community to reach out to each other without cost with brief notices that include some indication of how to find out more about the good, service or event mentioned, such as offering a link. Of course, I’ve been posting Goods and Services and Calendar Events on the blog for quite some time, but, until now, there was no formal way to submit or post these if I didn’t find them on my own, through my own ongoing search safari generally from day to day. 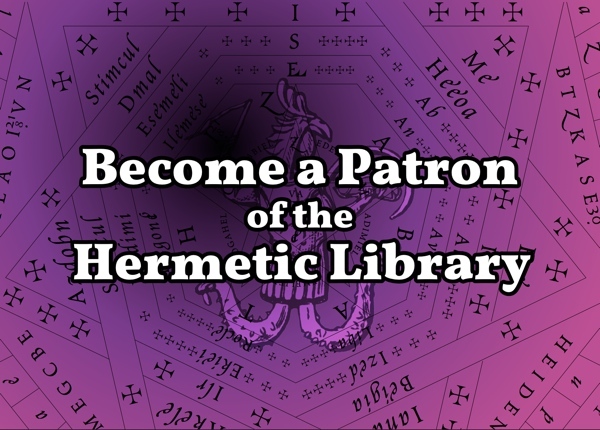 By creating this new space on the BBS, it is possible to help not only get the word out to the community, but also I may occasionally feature these announcements on the Hermetic Library blog. There are, of course, a variety of ways you can help support and participate in the work of the library and the overall community, but now there’s one more! Head on over to the BBS and join the discussions there, including this new space for Community Announcements. 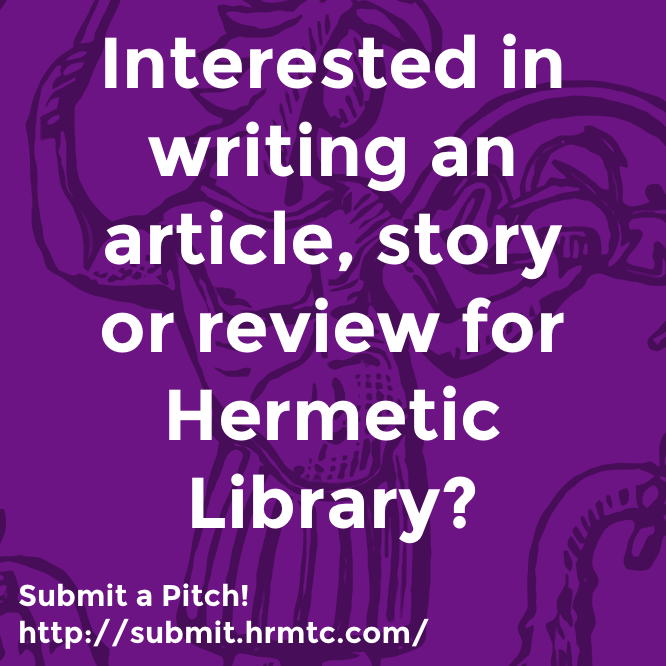 This entry was posted in The Hermetic Library and tagged calendar, events, goods and services, hermetic library, Hrmtc Underground BBS on July 1, 2014 by John Griogair Bell.